We at EHJS Company Inc. are here to ensure that your yard and property investment pays off with plenty of curb appeal. With more than 21 years of experience, our company has built a reputation for providing superior lawn care and landscape services . Our lawn technicians and landscapers are the most dedicated and detailed in the industry. We make a point to keep up with the latest trends in lawn care. 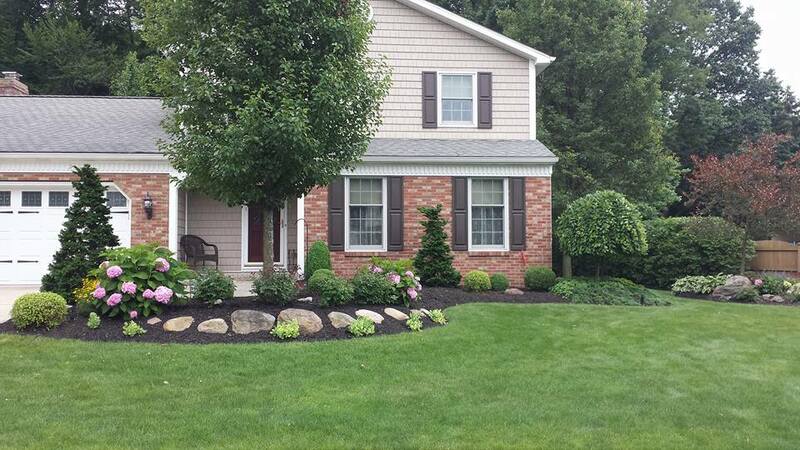 Let us handle all your landscaping needs and provide you with a smashingly beautiful yard. 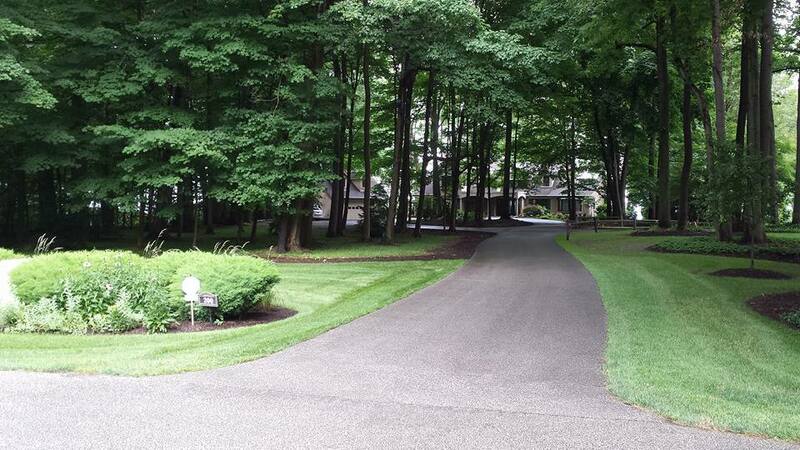 When it comes to lawn care and keeping a yard looking pristine, we are the professionals to turn to. From seasonal fertilizer treatments and weekly grass mowing to landscape design and new flower bed installation, you can count on us to provide you with the best lawn care possible. Plus we can clear you snow in the winter. Your yard and lawn says a lot about you. Contact our offices in Girard Pa.
today at 814-774-4481 to find out about the best commercial and residential lawn care possible.